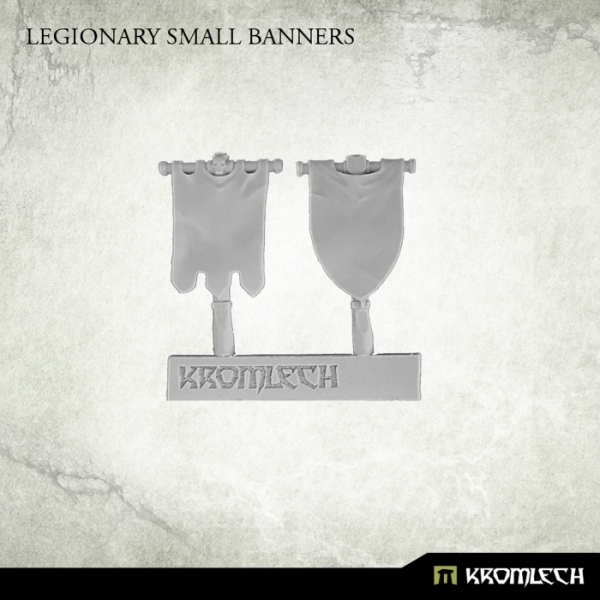 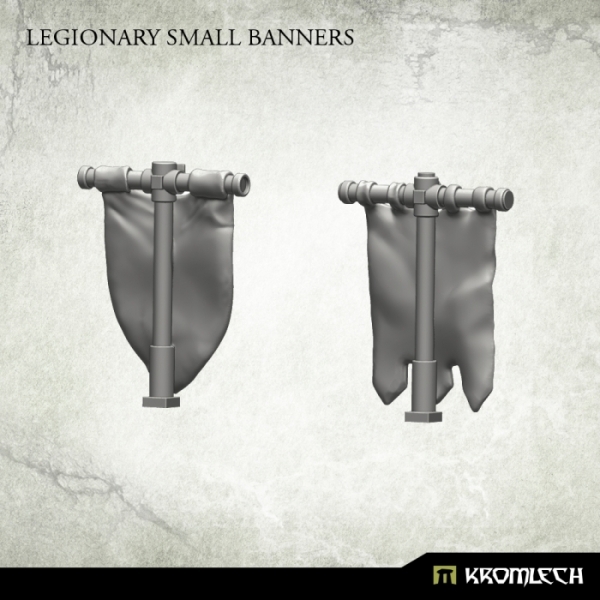 This set contains two resin Legionary Small Banners. Designed to fit futuristic 28mm heroic scale power packs of heavy armoured models. 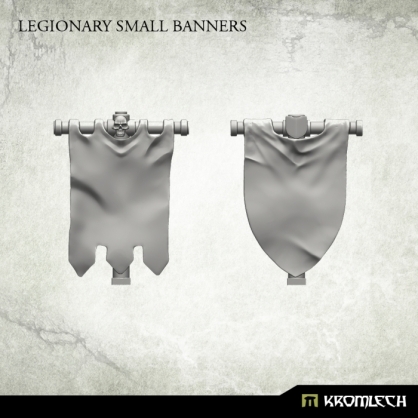 Perfect for Legionaries sergeants.